You can’t put a price on that Aloha Spirit, and that’s what sets DJ Tiger apart from his competitors. DJ Tiger and Betsy are a duo committed to excellence for your corporate event, grand opening, or wedding, AND they love every minute of it! All of us at Tiger Jones Productions love to see the dance floor come alive to the music, just as much as you do! We are decades into this business, and we still feel the magic along with you each and every time. Hiring a DJ means you have an objective to have a whole lot of fun. 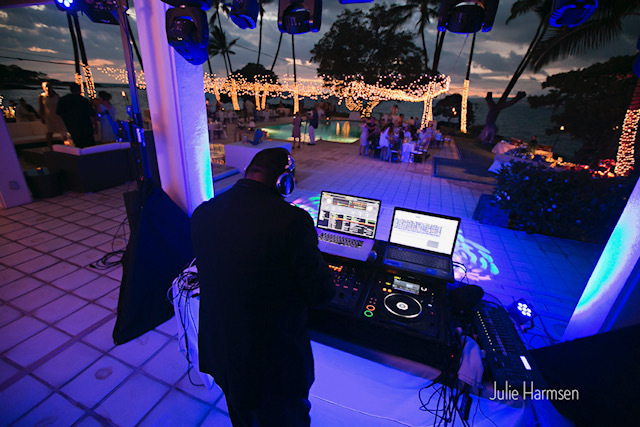 Don’t skimp here, hire the very best DJ on Hawaii Island. It makes such a difference! Read our reviews, you will see that our customers never regret. Hire DJ Tiger for your special event and make your next wedding or corporate event nothing but pure magic.